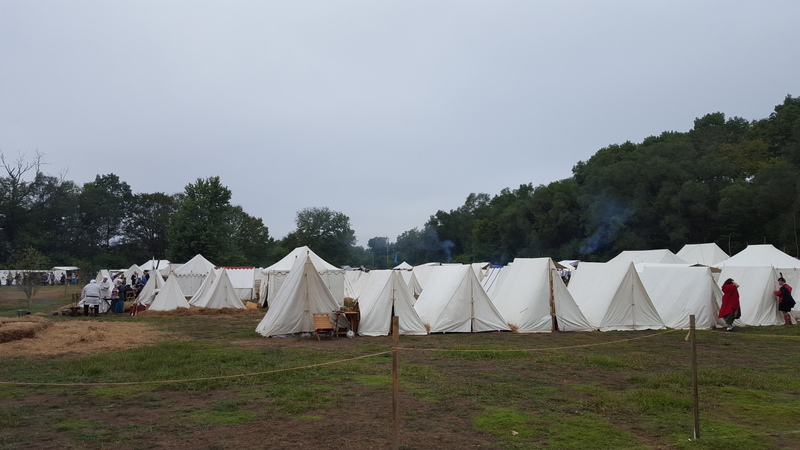 Our family loves going to the Feast of the Hunter’s Moon at Fort Ouiatenon along the banks of the Wabash River near West Lafayette, Indiana. Ouiatenon was a French fort established in 1717 to help prevent British westward expansion. It also served as a trading outpost along the Wabash River. The Feast celebrates the mid-1700’s time period in this frontier area, with period costumes and drum and fife corps. Cannon demonstrations are always exciting. 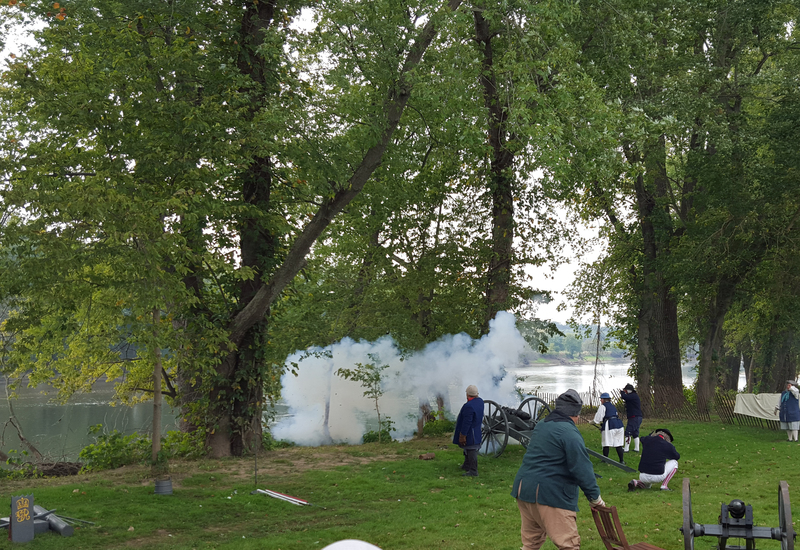 There is nothing like hearing the boom of cannon firing. 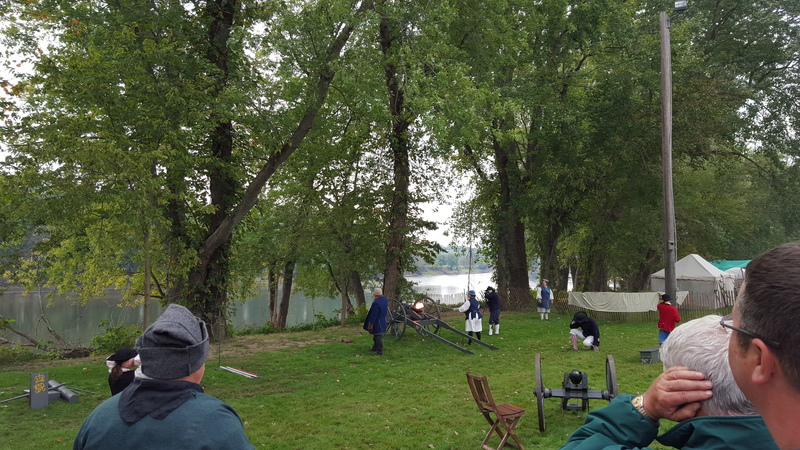 These cannon are shot out over the Wabash River, but no actual cannonballs are used in the firing. Drum and fife music fill the air with traditional period marches.